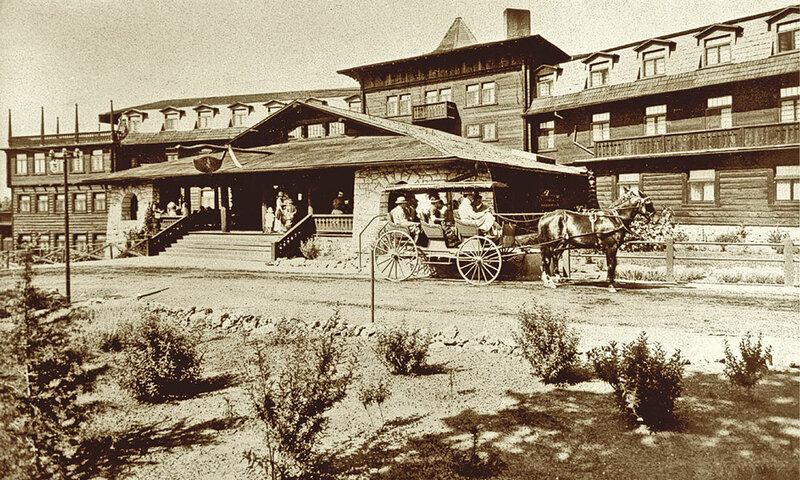 The Fred Harvey Company, in concert with the Santa Fe Railway Company—which operated the Grand Canyon Railway—built the El Tovar Hotel on the South Rim of the Grand Canyon in 1905. Internationally acclaimed for its architecture and hospitality, El Tovar has been considered one of the finest lodges in the National Park system for over a century. Travelers to the American Southwest will quickly discover the beauty and diversity of its geography, cultures, heritage-rich small towns and large, modern cities, out-of-the-way historic sites, and blue highways crisscrossing expansive vistas. When planning a trip in the Southwest we recommend contacting the state office of tourism and then checking online or calling ahead to the restaurant, saloon or hotel you want to visit to ensure it is open or has a room available when you arrive. And don’t forget to schedule extra travel time to enjoy spontaneous stops in this history-rich region. At 17 East Allen Street, the site of the original Grand Hotel, Big Nose Kate’s Saloon is a fixture of Tombstone’s historic district. 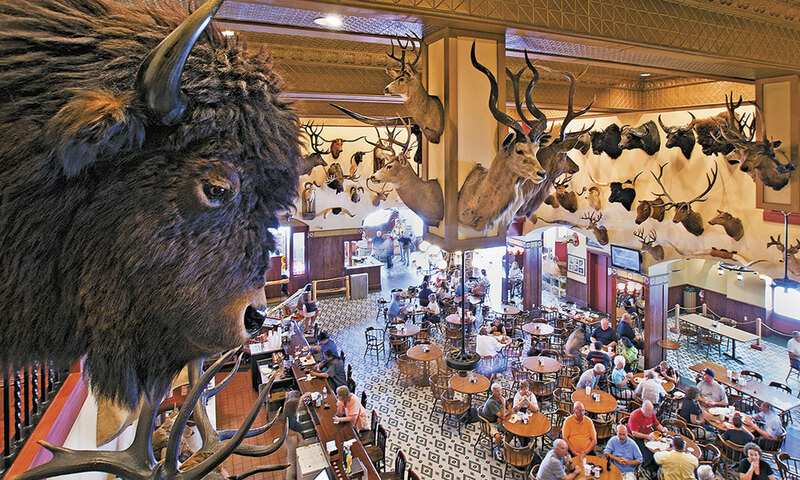 Today, patrons can enjoy a drink at the only bar still in service that survived the 1882 fire. 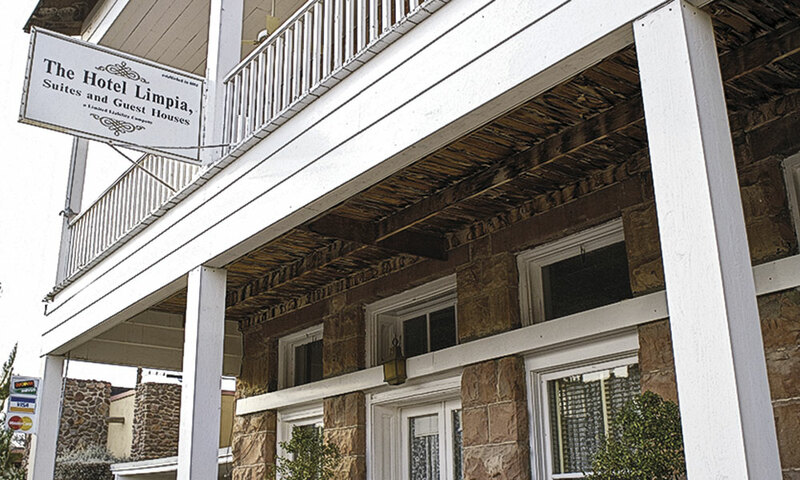 The Hassayampa Inn in the historic district of Prescott offers comforting small town charm while being closely situated near the sights and sounds of Prescott. The hotel was built as a luxury hotel in 1927 and is listed on the National Register of Historic Places. 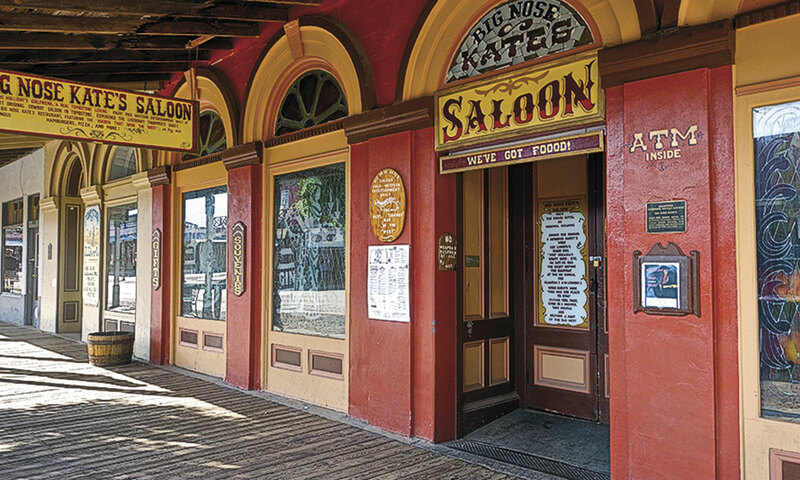 The Palace Restaurant and Saloon on Prescott, Arizona’s, infamous Whiskey Row is the state’s oldest bar. 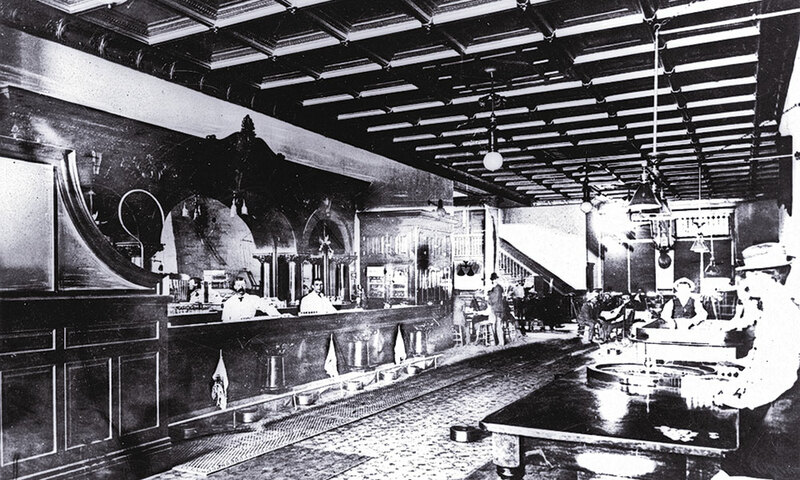 Most accounts say the Palace opened in 1877, but historians believe the modern location was originally the Cabinet Saloon, where Doc Holliday was sure to have been a patron. 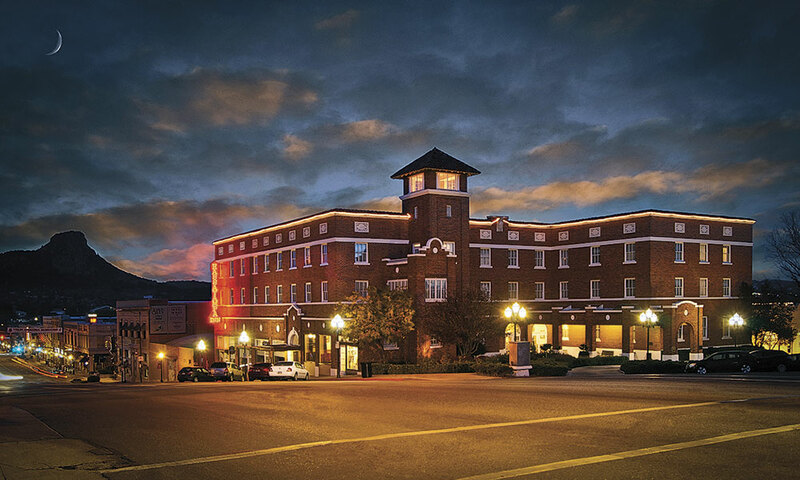 The historic Wortley Hotel, located in Lincoln, New Mexico, was built in 1872 by L.G. 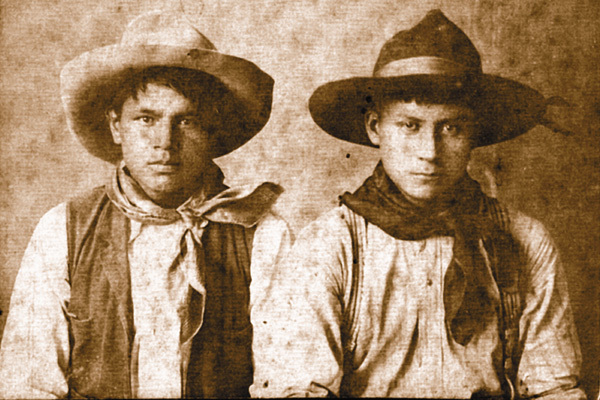 Murphy and was once owned by Sheriff Pat Garrett. 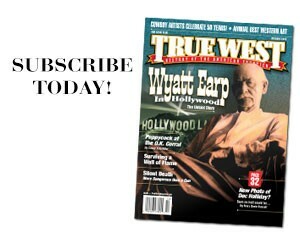 Sitting on a rocker on the long front porch, it is easy to conjure up images of the Lincoln County wars. In 1881, Alfred Friedrich founded the Buckhorn Saloon on San Antonio, Texas’s, Main Plaza across the street from the Southern Hotel. 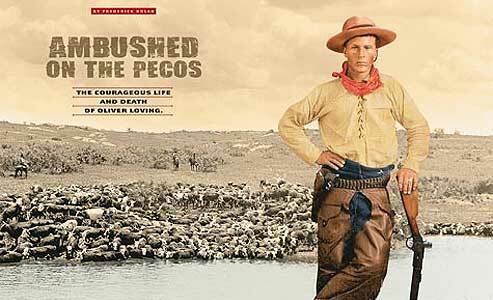 Today, the Buckhorn is also home to two museums, the Buckhorn and one dedicated to Texas Ranger history. 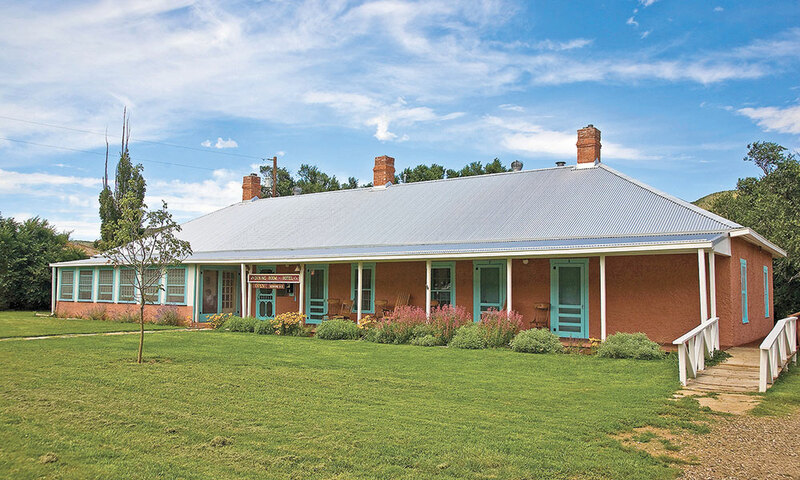 Built in 1912, the fully restored Hotel Limpia in the Davis Mountains near Fort Davis, Texas, is the perfect place to stay when visiting the Fort Davis National Historic Site. The hotel has 31 rooms, including extra large rooms and suites, and the award-winning Blue Mountain Bistro restaurant. I Want To Be A Cowboy. Confessions of an urban Indian.